I'll do that this evening.Just let me know when you will get those song. 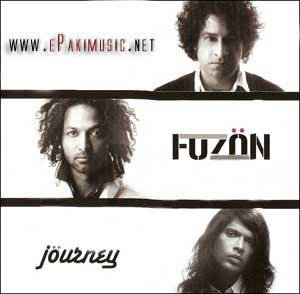 Can you pls get us a song by Fuzon - More saiyaan mose bole na. Or what is the name of this album. hi m ravi,i just download neend na aaye from this site, i really liked it so much.will u please send me the song "gaddi te hans bol ve te jind sadi rol ve".plz send me the original trcck of this song... my email address is ravithesunshine1@gmail.com. Hi Ravi, this song is of movie LOVE AAJ KAL. I am giving the download link below. you can download the song by 'RIGHT CLICK' and 'SAVE TARGET AS' on the given link.